R60 MINI Countryman Suspension and Handling parts. 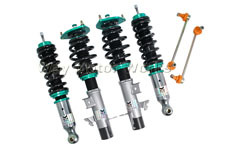 These include Lowering Springs, Coilovers, shocks, end links, sway bars, bushings, and control arms. 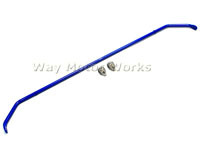 We carry KW suspension, Vmaxx, NM Engineering, and WMW.